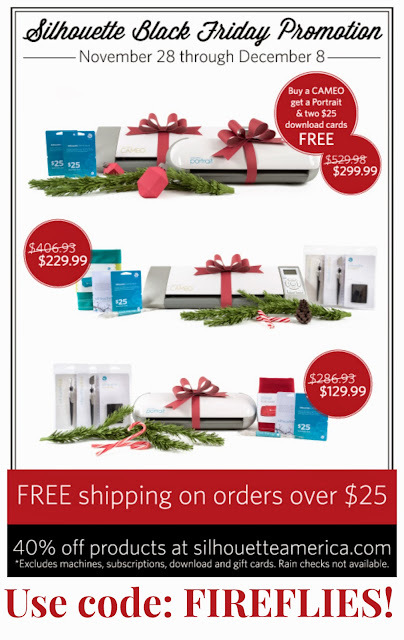 There is a huge Silhouette promotion is going on right now! If you have waited for the BEST deal ever to buy a Silhouette machine... this is it! More details at the bottom of the post! 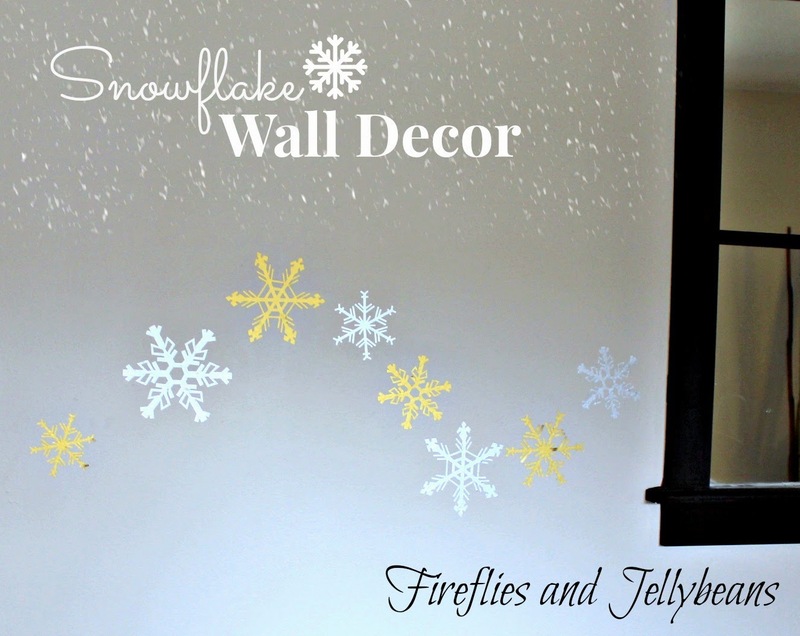 I made some easy Snowflake Decor with some Silhouette's silver and gold vinyl. 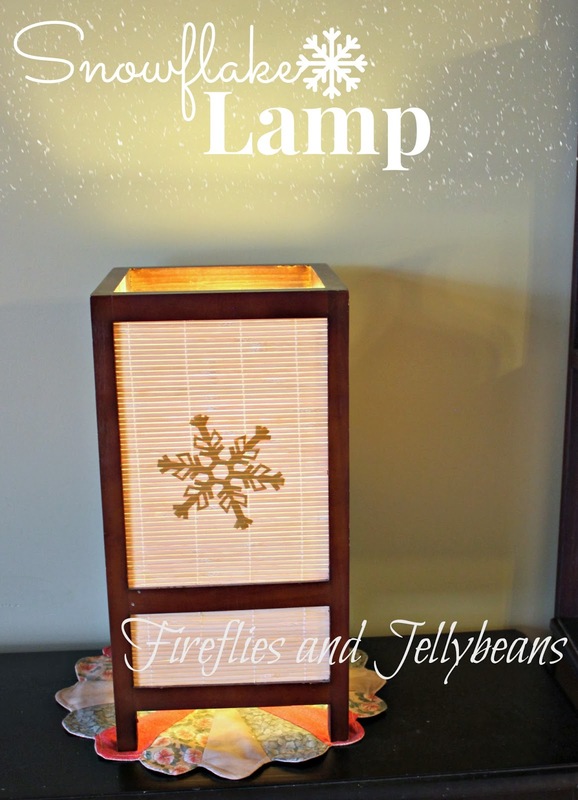 I try to keep the christmas decor simple each year so not to clutter the house. I love to use silver and gold, since red and green seem a little in-your-face. 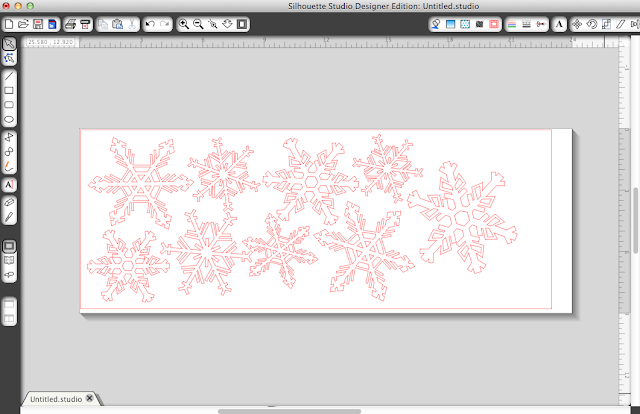 I also like to use snowflakes because they last until March (or May in Minnesota!). First I set my width and height. I used the 9 inch vinyl so I set the height to 9" and I thought that 2 feet was long enough so I set the width to 24"
Then, I used the assorted snowflakes and made them different sizes. 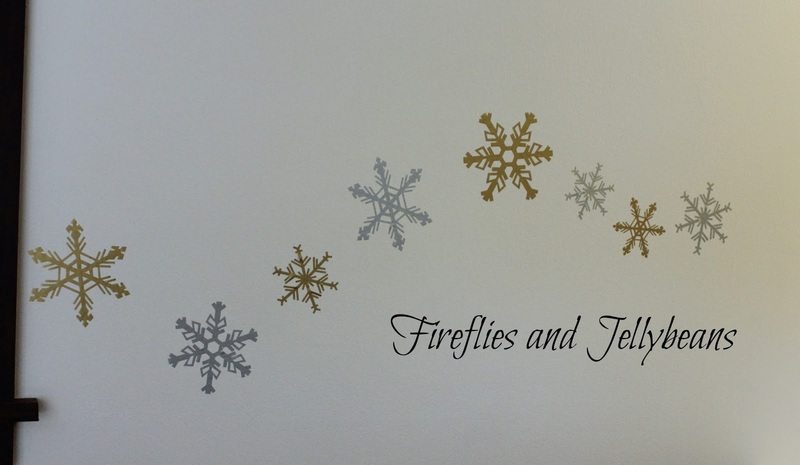 I cut them out of the silver and gold vinyl... the same snowflakes for both. I just recut the same shapes. I peeled and sticked (stuck?) them to the wall. I started at the middle of the snowflake and worked the bubbles out each side. I love that they are not permanent! Just take them down when you need to! Once you have some snowflakes cut out you will want to put them everywhere! Having a holiday party? 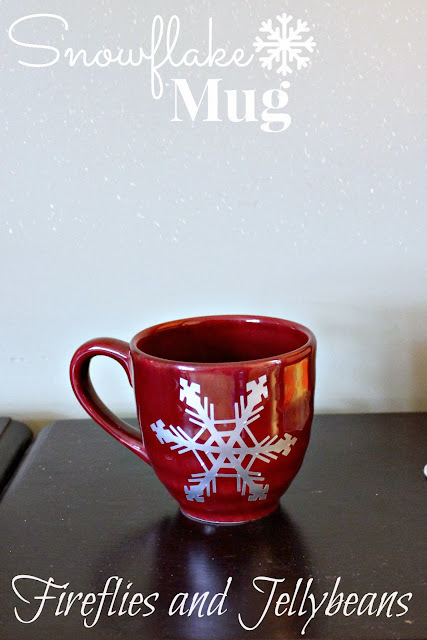 Customize some mugs with some vinyl. I love that I change this out for each holiday or season! You must use THIS LINK and the code: FIREFLIES for the deals to work! (4) 40% off consumable products at silhouetteamerica.com. This excludes machines, subscriptions, download and gift cards. Cannot be combined with any other offers. Rain checks not available. Click on the image and use code: FIREFLIES to get these GREAT deals! Fawnda, I might go for that deal! I would love to buy the Cameo machine, do you think they ship to Czech??? 6 great photo deals for the Holidays! 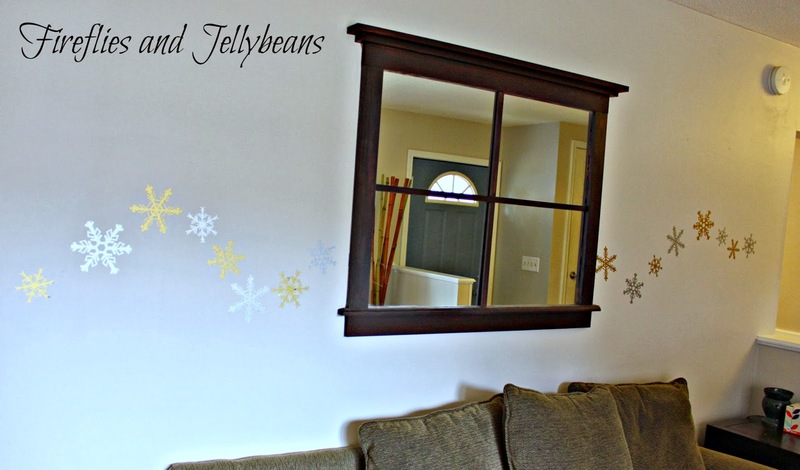 Great DIY Gifts - Pattern Sale!